hi, first time leave comment here. This cup is amazing, but wonder how to purchase it. There are lots on the internet but to make sure they are handcrafted and made from Brich Burl are difficult. And as I mention above, http://www.handmadeofwood.com this guy also make for sale. I think you can try to contact them/ order. 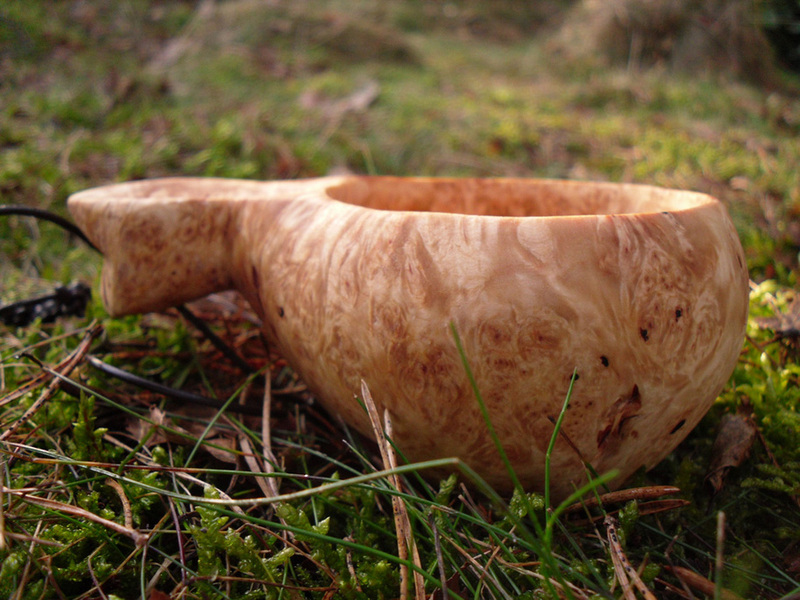 Yes, for a “Birch Burl Kuksa” cost $235..
Hello there, I was just looking in as I saw that my photos are linked to here and I wondered why. If you are interested I do ship internationally and accept payment via Paypal. 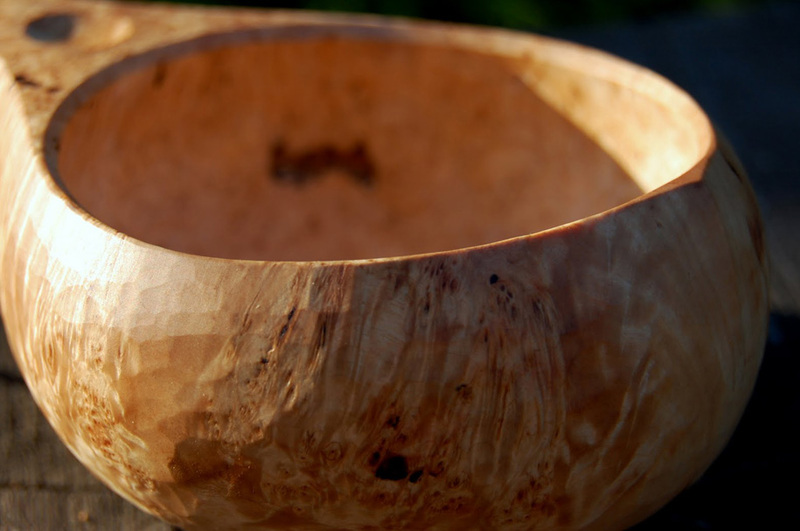 The burl wood I use is a special wood, not least because it is rare, but mostly because the patterning it has is unparalleled, and the strength of the wood is high in every direction. 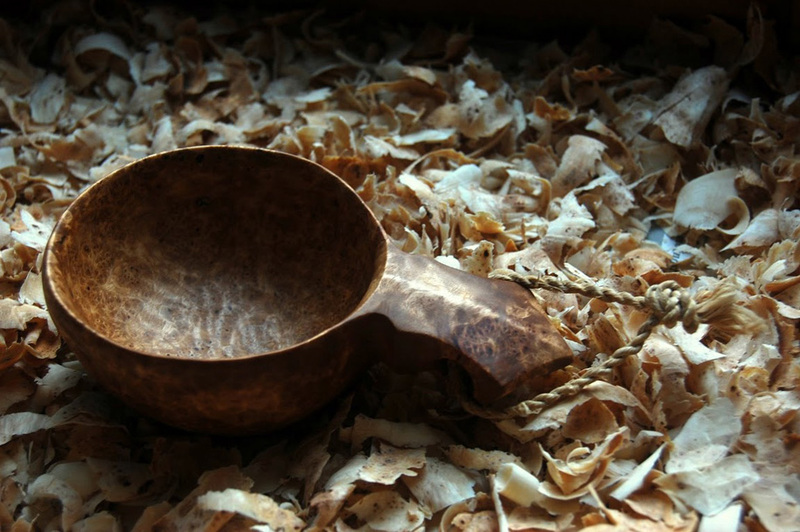 Don’t forget that there is also information on my website about how to make one of your own, in the true spirit of kuksa, or to give a as a gift to someone. I thought might also be interested that I mainly drink puerh and keemun from my kuksa when out camping, I have a double-walled glass flask for making it in. 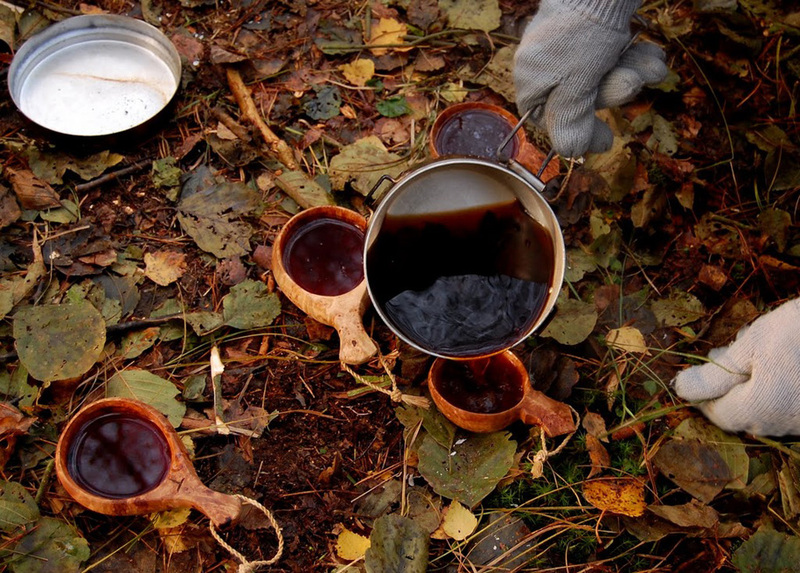 In the picture above you can see some ‘camper’s puerh’ being made in the pan! Your Kuksa just awesome! I m just get to know about the Kuksa, thanks for the info above!